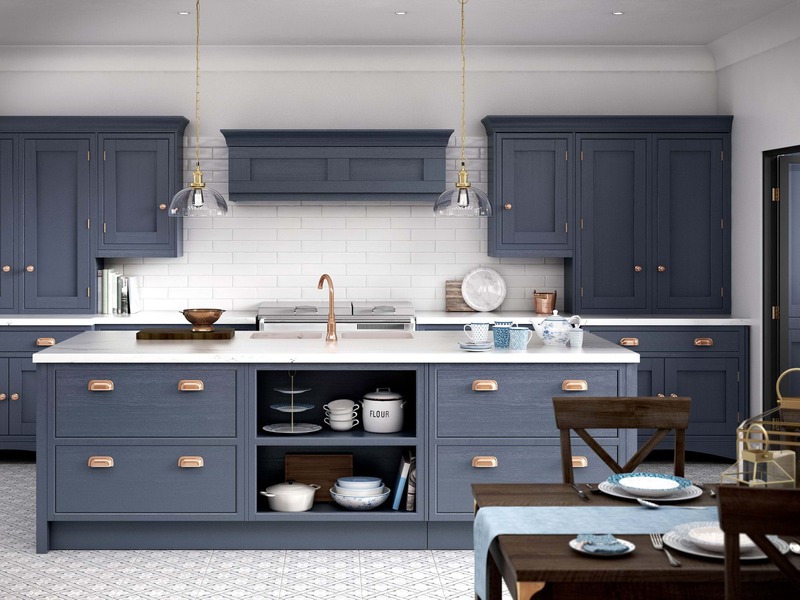 Designed for everyday living, the Laura Ashley kitchen collection can be incorporated into both contemporary and traditional homes. 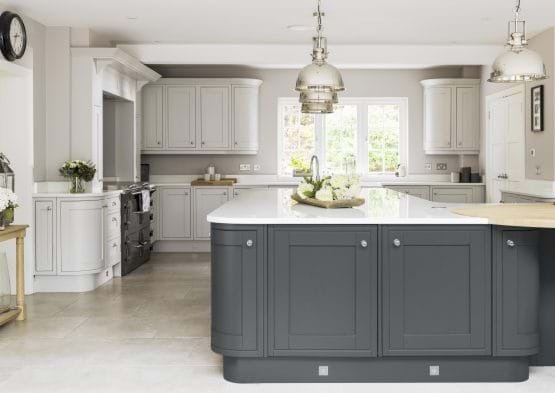 Available in a range of high quality painted and gloss finishes, every kitchen is styled and crafted to exact specifications, incorporating the finest design and detail. 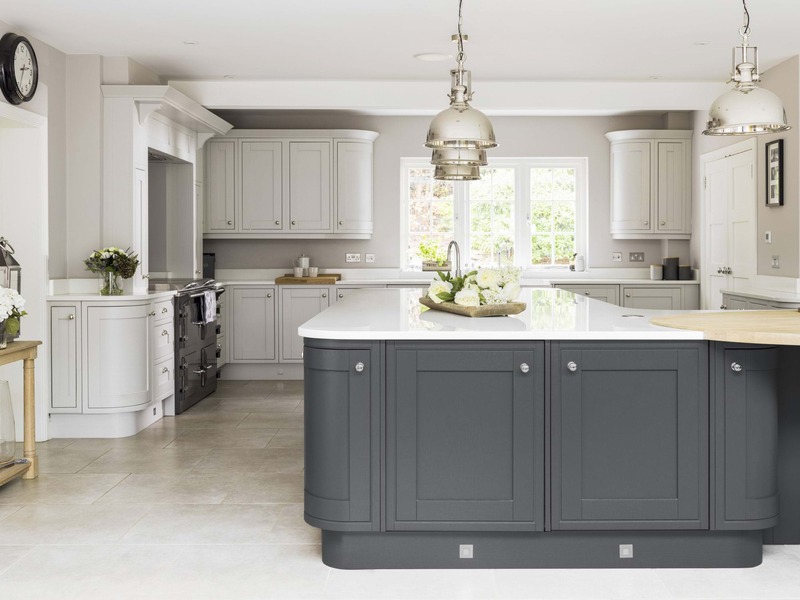 This range offers a mix of British classic and contemporary kitchens from shaker to modern options, incorporating carefully crafted features in a range of subtle colour finishes to suit the style of your home. 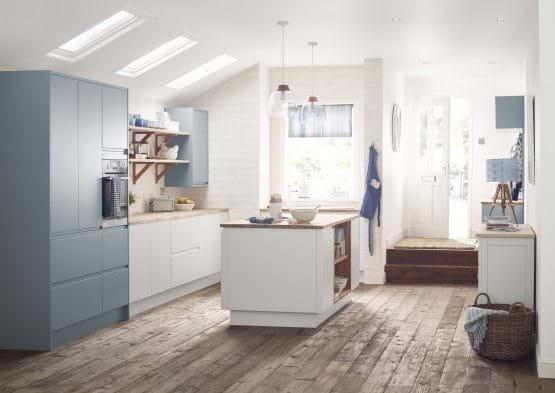 The Helmsley kitchen from the Laura Ashley kitchen collection has a solid, simple beauty that suits contemporary spaces or gives a modern look to restoration projects. Its ash veneer finish is available in a range of painted colours. 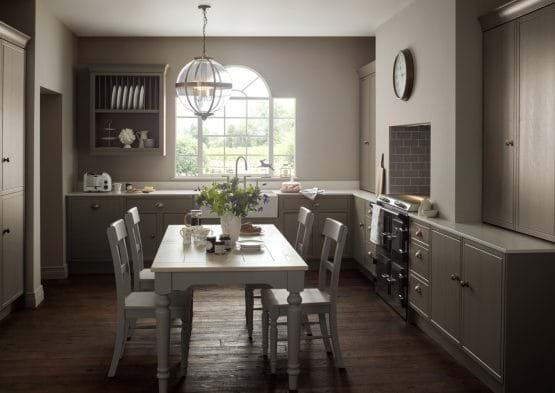 The Bedale kitchen range from Laura Ashley is inspired by kitchens featured in period townhouses. 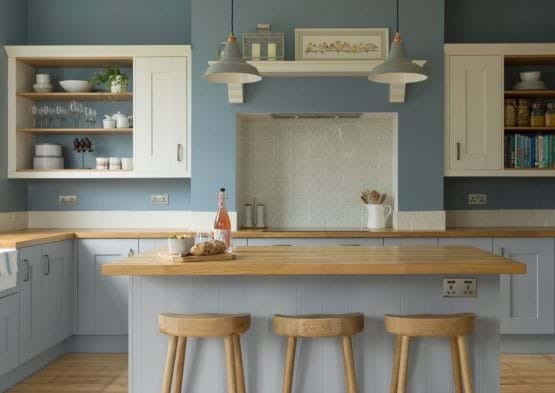 Offering a unique and elegant kitchen finished in a delicate palette and is available in a range of painted colours to fit your scheme. 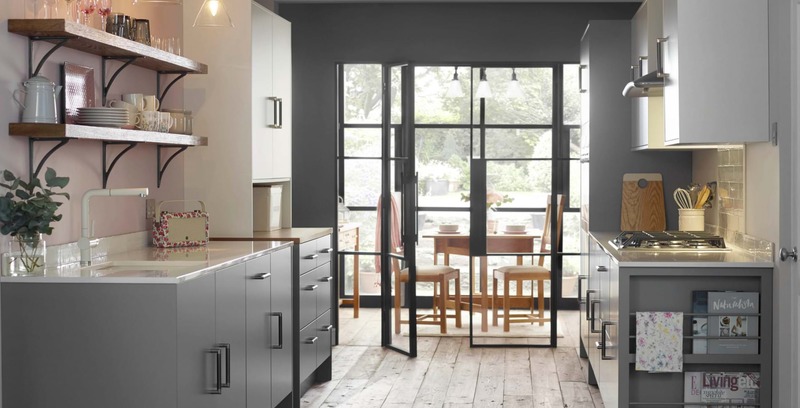 The Marlow kitchen range fuses simple style and elegance. This modern kitchen features a unique finish and incorporates distinctive glazed wall cabinets. 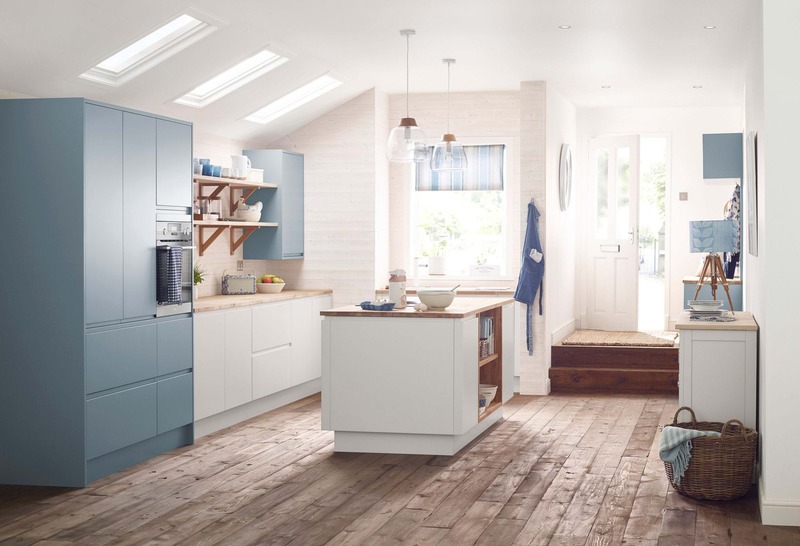 This kitchen range is available in twenty-one colours, with both matt and gloss finishes. The Laura Ashley Harwood collection features a classic in-frame timber design with traditional features from dresser drawers to glazed cabinets. 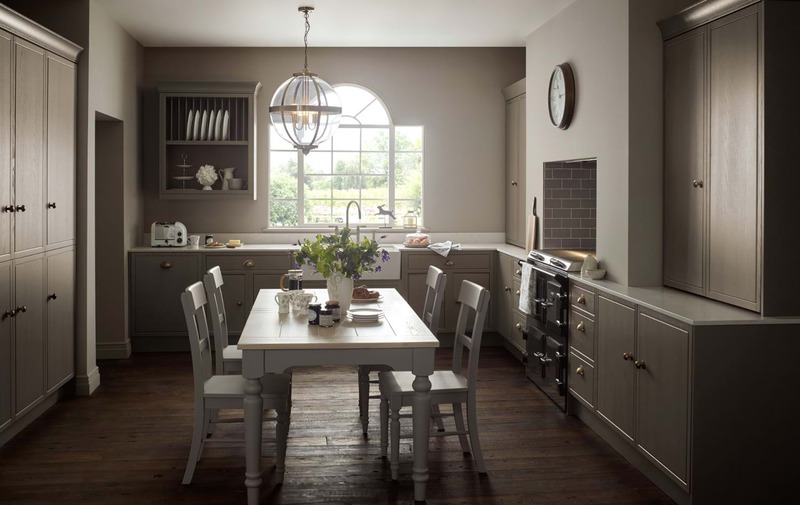 This kitchen is available in a palette of 16 matt, muted shades including Anthracite and Platinum. 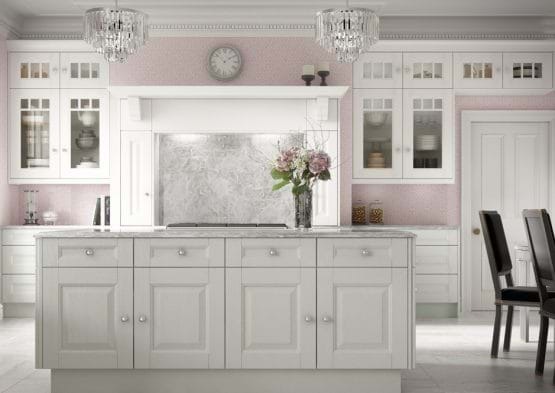 A refined design, the Laura Ashley Harbury kitchen offers simplicity as well as attention to detail. Beautifully crafted, in-frame cabinets, plus a feature units that will create a focal point in your kitchen. All painted in a choice of sixteen subtly stylish colours. 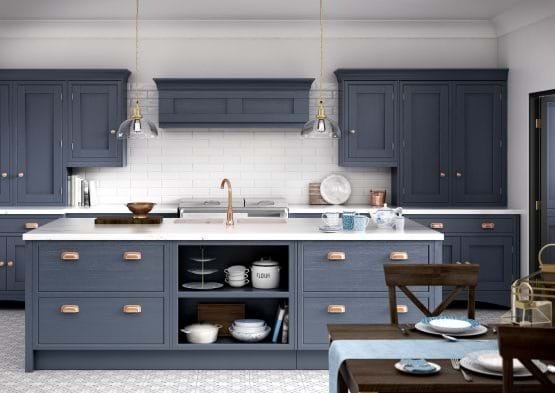 The Laura Ashley Whitby kitchen collection features a classic painted shaker design with simple yet elegant handles, which creates a modern take on a farmhouse kitchen, available in a range of painted colours. Combine with oak worktops to complete the look. 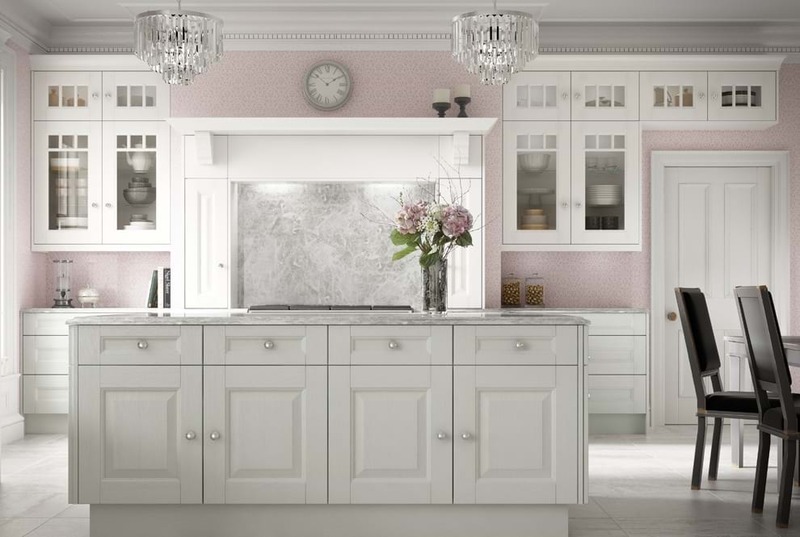 Discover more about the Laura Ashley kitchen collection by downloading a brochure or arranging a free design consultation today.